Rapper Drake hosted his official concert after party at Body English Nightclub & Afterhours inside Hard Rock Hotel & Casino Las Vegas on Friday, Nov. 22. 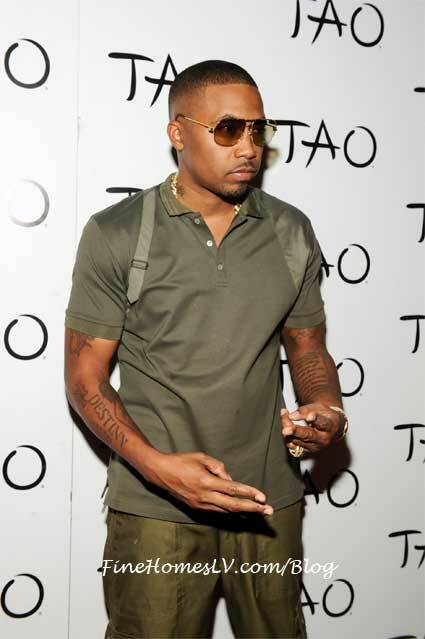 Memorial Day Weekend started with hip hop legend Nas at TAO Las Vegas nightclub on Friday, May 24, 2013. Throughout the day, the Queens rapper took over TAO’s Instagram, @taolasvegas, and posted photos leading up to his performance. 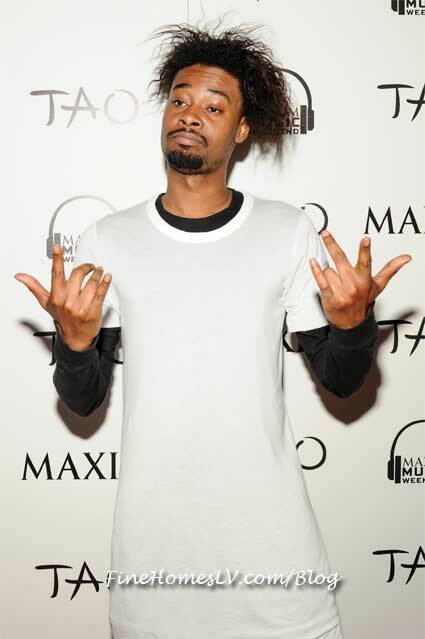 Danny Brown kicked off MAXIM Music Weekend at TAO’s Worship Thursday, May 16, 2013. The Detroit rapper first dined on signature menu items at TAO Asian Bistro before making his way up to the packed club scene. 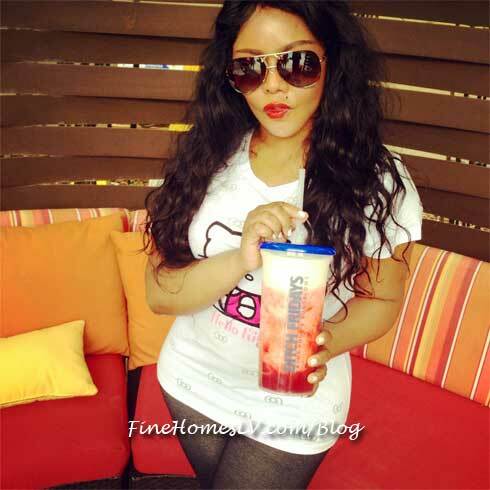 Hip-hop artist, Lil’ Kim spotted enjoying some fun in the sun at Palms Pool inside Palms Las Vegas Resort earlier this afternoon Thursday, May 9, 2013.